Go from fat to fab? Take more walks? Give more kisses? 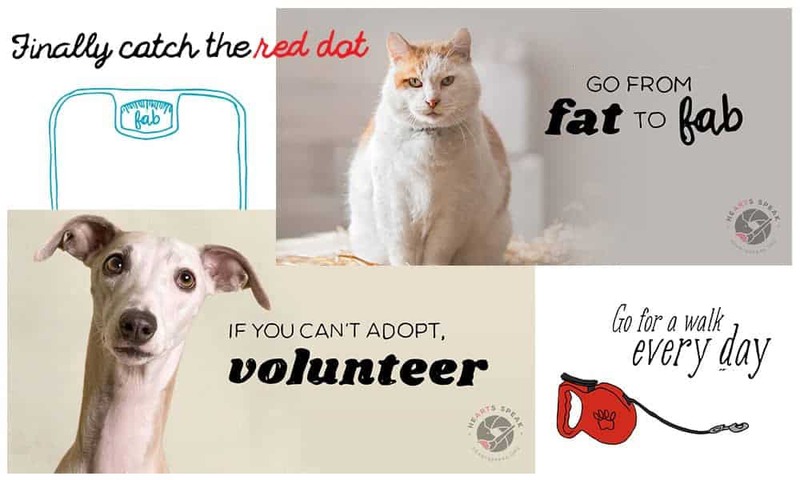 No matter your adoptable pet’s resolutions for the new year, these image overlay can help them reach their goals!